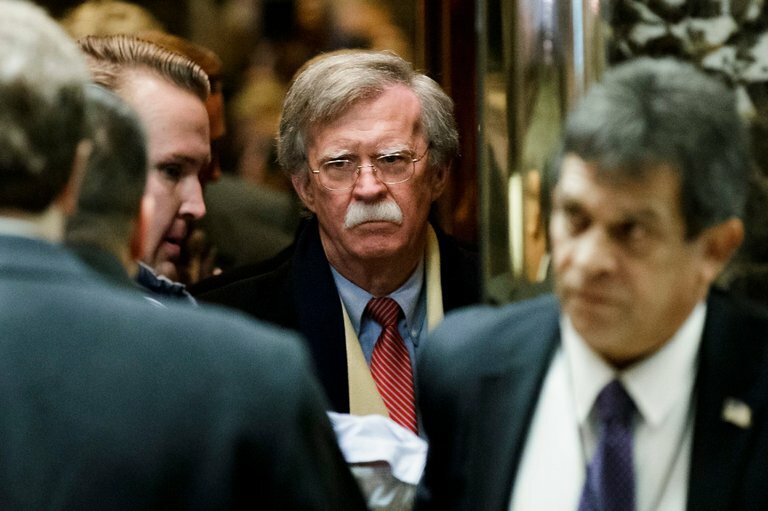 RIGHT SPEAK: John Bolton's plan to be Trump's "enforcer"
John Bolton knows he's being portrayed as a warmonger as he becomes national security adviser, but he's trying to build internal credibility with a more studied, lower-decibel approach, according to people familiar with his thinking. Bolton's forest of op-eds trumpet his hawkish views. 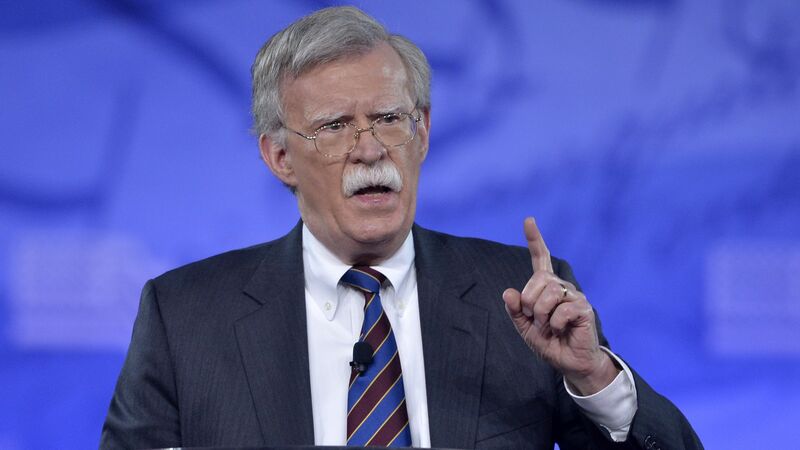 But my sources say that at least at the outset, Bolton plans to rein those in — aiming to be seen more as an honest broker for the war cabinet, and less as blatant advocate. His plan: "When the president makes a decision, obviously the principals on the National Security Council are supposed to carry it out," one source familiar with Bolton's thinking told me. "But it's the job of the national security adviser to be the enforcer and to make sure that it happens." By working in the West Wing, the national security adviser spends more time with the president than the secretaries of State or Defense, and so can always get the last word. But Bolton is signaling restraint until Trump makes a decision.